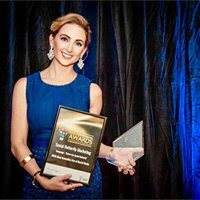 It's a whole new world of marketing out there now, and like it or not getting your business social is definitely the way to go when considering your promotional & advertising strategies! Engagement, reach, boosting, and posting are all words we need to be super familiar with, and if this is something you struggle with - there is help out there . 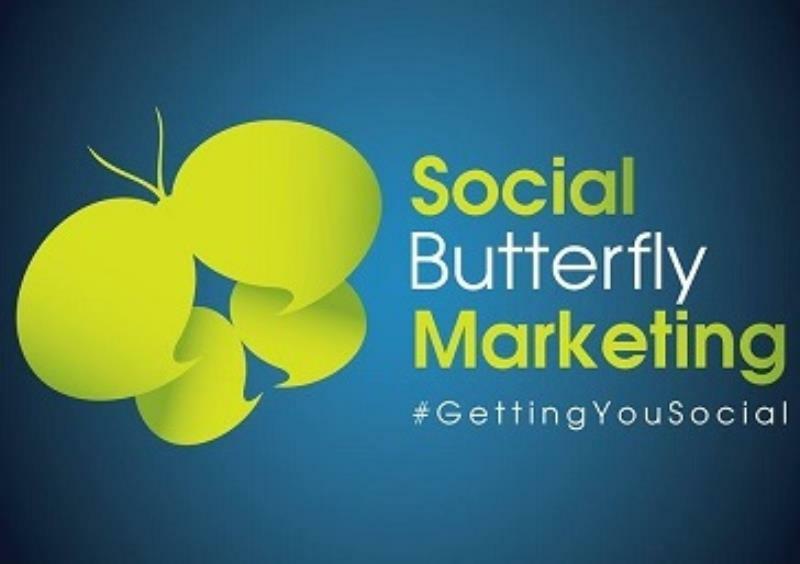 . .
Renee and the team at Social Butterfly Marketing are all over this and are a super qualified, and highly regarded training organisation for all your business social media needs. Get with the programs and learn how to DIY or have these guys take away the pressure and do it for you - either way - there really is an option for every business and every budget!